OpenCV is a multiplatform supported, Computer Vision algorithm and library which can be used in programming languages such as C, C++, Python or Java. Its an OpenSource computer vision algorithm collection which can be used under BSD license. 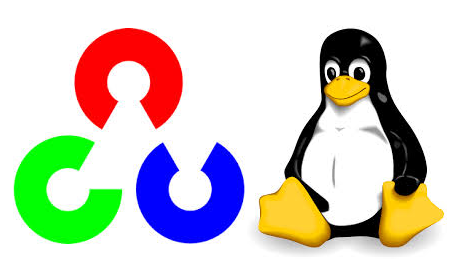 The following steps demonstrate the installation and usage of Opencv in embedded Linux distributions. The steps are used in BeagleBone running Ubuntu 12.04 and Angstrom Distro. After successful compilation an executable file named DisplayCamera will be created inside the current directory. Plug in a USB camera and execute as follows. Note: 1) User may need to execute “chmod +x DisplayCamera” to make the file executable. 2) May need pkg-config for finding the library path of opencv dependencies. The installation steps can be found in the above post. And compilation procedure is the same for BeagleBone Xm and host system. What is the error you get when compiling? You can also refer to our latest post for installing opencv in Ubuntu. Use g++ -Wall -g -o DisplayCamera main.cpp -I /usr/include/opencv2 -L /usr/bin -lopencv_core -lopencv_highgui -lopencv_imgproc. for compiling. or you should reinstall opencv after updating your angstrom repo.